 We are proud to announce our very own rewards program called the Two Fish Scuba Tribe. 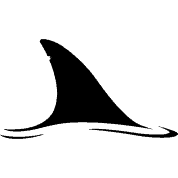 Why have a Scuba Tribe rewards system? 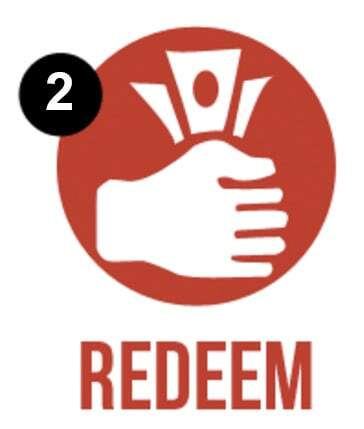 We want to reward you, our loyal customers, and we have decided to implement the Scuba Tribe reward system whereby you can collect points by diving with us, doing a course with us and/or staying with us, and you can redeem these points for freebies like dives as well as gifts. We also hope to expand this program to other diving locations, giving you more choice for diving Indonesia! We will give you points for (almost) everything you do with us, and they will be added to your account at check-out to be used at your next stay(s). 1 Free dives/night dives are not awarded any points. How do I spend these points? Points are added to your account at check-out at all our locations, and can be redeemed for the following items at the next location when you visit us again. 1 Only one Gift Item can be redeemed per dive-day (min 2day-dives) at each location, eg if you dive with us for 2 days in Amed then you can take 1 Free beer AND 1 mask strap. 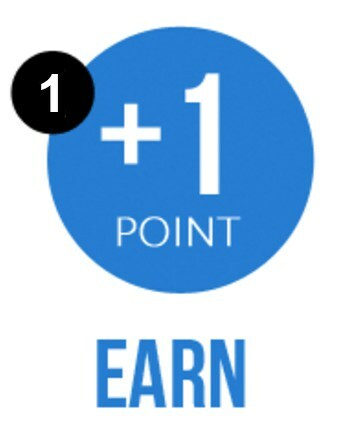 Any points balance left can be used at the next location when you visit us again. YES! If you do just 2 morning dives then you will get a drink at the bar, and a typical stay of 6nights/5days/10dives will earn you 86 points which will get you a free water bottle AND a drink at the bar, easy!! 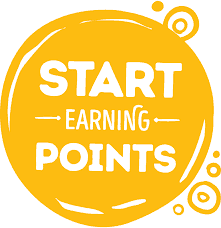 Alternatively you may decide to keep your points to earn the $-credits in future visits, its up to you. Will I get more when I stay more often? Having these tiers means that we can reward our most loyal customers. Each tier earns 10% more points than the lower tier, eg Bamboo Sharks earn 5pts/dive and Reef Sharks earn 5.5pts/dive. You will also receive a small gift when you reach a new tier!! FOR LIFE! When you reach these tiers you are there for life, you do not go down if you spend your points. You also do not lose your tier level if you have not visited us for a few years, so you are our customer for life!! 1 Afternoon dive may not be available at some location due to tides, etc; has to be 10 dives in single visit, dives may not be carried over to the next visit/location. 2 Only with our own accommodation or selected accommodation booked by us, and availability is dependent on other bookings. Will you have any special offers? We’ll also be running some special promotions such as “Double-points” that we will announce in our newsletters. How will you manage our points? It will all be automated!! 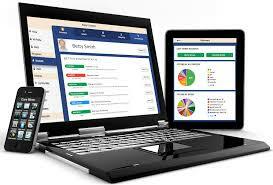 We will have an online system that will automatically register every customer as a member of our loyalty system. When you check-out after your stay with us, the system will automatically award the points according to the above schedule. You will have an account number and whenever points are added to your account the system will send you an email confirming your points. Similarly, when you take a reward the system will automatically deduct the points from your account according to the above schedule, and another confirmation email will be sent. On all these emails there will be a link to the online system where you can check your points added and rewards taken at any time. Initially we will make all existing customers Bamboo Shark. To help us calculate your tier level and one-off gift, we would need you to let us know how many times you have visited us so that we can apply these points to you on the Loyalty system. We would also need you to send us your previous booking vouchers for confirmation of your visits. We hope to see you all in 2019 and beyond! !